An imperial affliction, the fault in our stars. The world is not a wish-granting factory, yet some infinities are bigger than other infinities. 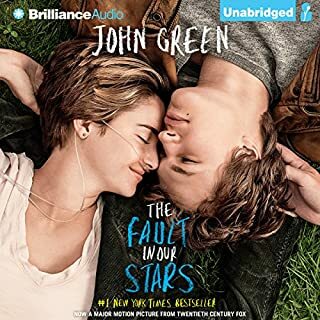 I am very fond of this narrator who lightly expressed Hazel's scintillating wits and Augustus's special charisma. John Green's books often bring me miraculous journey to the realm of not merely literature, but an entire constellation of beautiful minds. Enthusiastically recommend it! "No matter how perfect the day is, it always has to end." "Some things don't have to end." Yes, exactly. 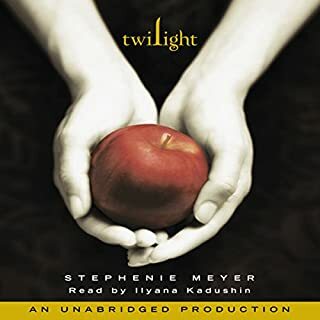 The Twilight Saga is endlessly exhilarating and the romance of vampires will be unconditionally and irrevocably hilarious. A strange tale, with the dream of Wonderland: simple sorrows, simple joys, her own child-life, and the happy summer days. 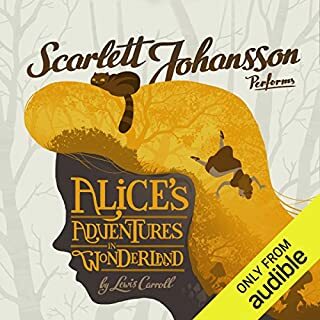 Intrigued by Scarlett Johansson's American accent, I pictured Alice's wonderful adventures in my audible feast, also half believed myself in wonderland as she did. The queer things, curious figures, and fabulous experience furnished me with an unforgettable journey to a loving heart of my own childhood. Love it!! 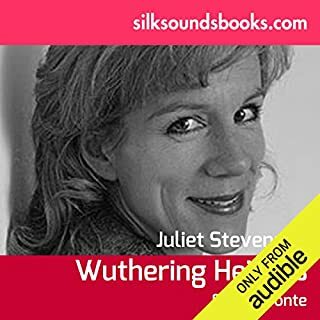 The wild and passionate tale of Cathy and Heathcliff's impossible love for each other and its phenomenal setting on the blasted Yorkshire moors has to be one of the best-known love affairs in literature. Unveiling the magnificent romance and struggling expressions underneath the wild wretchedness and solitary soul, the narrator depicted the delightful yet simultaneously anguish people with a grey tongue, real agony, and a subtle nuance of satisfaction apropos of the fulfillment of reading the prevailing love story entirely at first time. 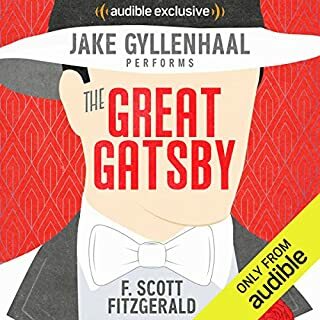 This is a fabulous tale with an amazing performer. 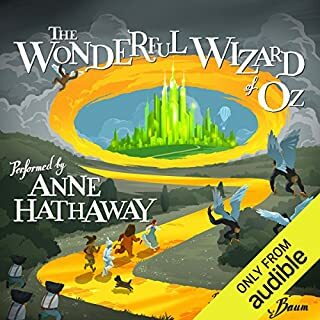 Anne Hathaway narrated with great passion which made me thrilled. I hope you all enjoy the story! 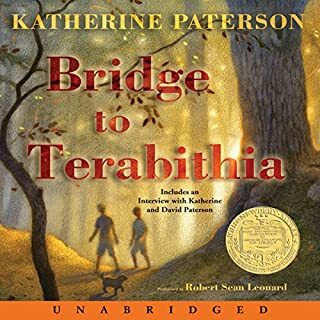 To tell you the truth, I am also trembling with joy when finished reading and listening this story of heartwarming rescue and innocent friendship. 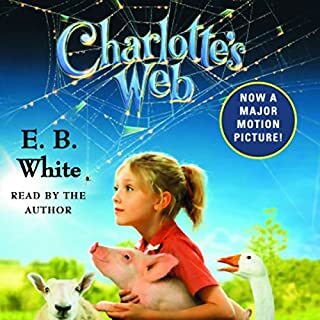 As always, Charlotte will be watching Wilbur as long as she lives in heaven! 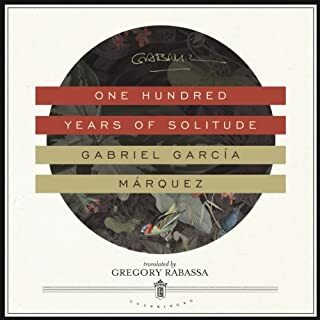 Wiped out by the wind and exiled from the memory of men at the precise moment of deciphering the final line of the parchment, one hundred years of solitude did not have a second opportunity to be reviewed with jubilation and hallucinations on earth. John Lee is a fantastic and charismatic narrator!!! Inspiringly touching, tugging at my heartstrings! As well as The Secret Garden！It is a bridge to imagination and gaiety, a bridge to friendship beyond death, and a bridge to the unknown and heaven, not hell!